Staff Review: Riordan does it again with a “hold onto your pants” read. This book is full of Norse mythology and action-packed adventure that will grasp you and won’t let go until you have finished. Staff Review: An informative piece that really brings to light the battle for worker’s rights and the darker side to what was considered a glamorous job for women during World War I. Staff Review: Fantastic. Absolutely fantastic. This is a memorable film about an untold story behind the brilliant minds working at NASA. Staff Review: A young woman’s determination to overcome the challenges faced by the isolating aspect of autism during the 1940’s leads to a captivating film. Staff Review: The Ocean of Fire, a race of survival going 3,000 miles with only the finest Arabian horses bred from the finest and noblest of lines. Frank T. Hopkins is pegged as the fastest cowboy in the west with his trusty mustang, Hidalgo. They will be put to the test in the Ocean of Fire race to see if the impossible can be achieved. 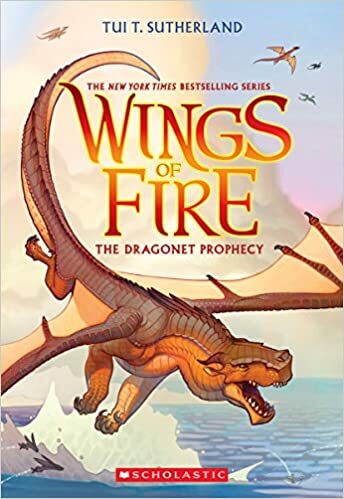 Staff Review: Dragons, adventure, and a mysterious prophecy lead 5 little dragonets on a course that the world never predicted. Staff Review: Hudiksvall, January 2006, police find eighteen people massacred in a small village. They think it’s the work of a mad man but Birgitta and August believe they were killed by the same person who killed their mother. 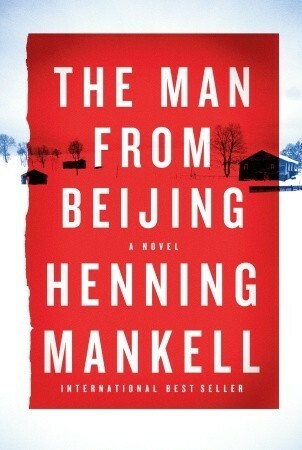 This book will keep you on your toes. 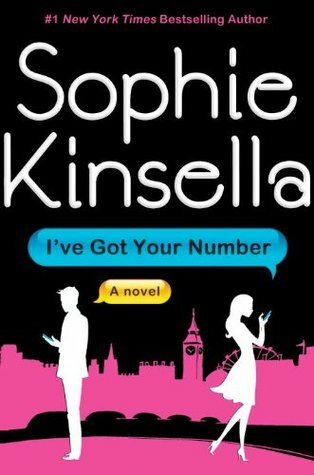 Staff Review: Hilarity ensues once Poppy loses her ring and cell phone in the same day. Spotting an “abandoned” phone, Poppy leaves a number for the hotel to contact her when they find her ring. Perfect! Well, perfect except that the phone’s owner, businessman Sam Roxton, doesn’t agree. He wants his phone back. This unpredictable turn of events causes each to upend each other’s lives through emails and text messages. Staff Review: Haunted by her father’s mysterious death, Lucy Jarrett returns to America after several years in Japan. 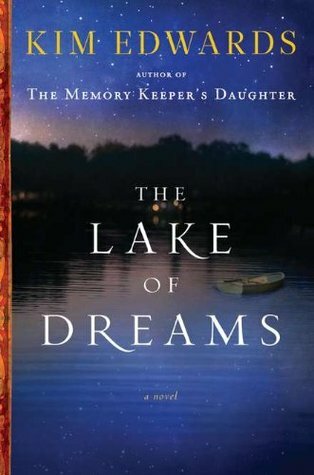 Unable to sleep, she rummages through family’s lakeside house and discovers a locked chest full of valuables that reveal a family history previously unknown to her.